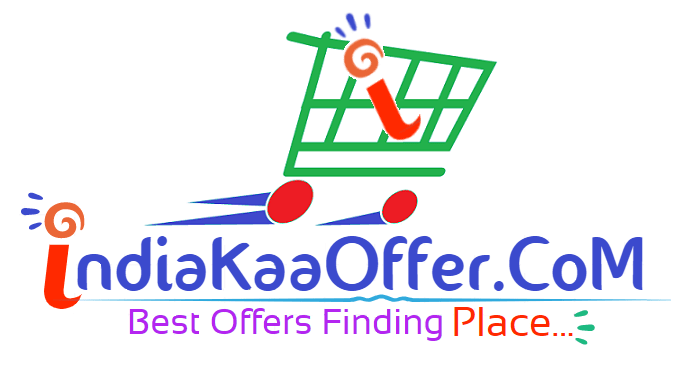 Buy KitKat & Get Free Amazon Voucher Of Rs 20 & Rs 25. 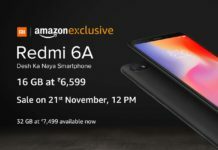 KitKat is offering Amazon voucher on purchase of kitKat Rs 20 And Rs 25 Pack. 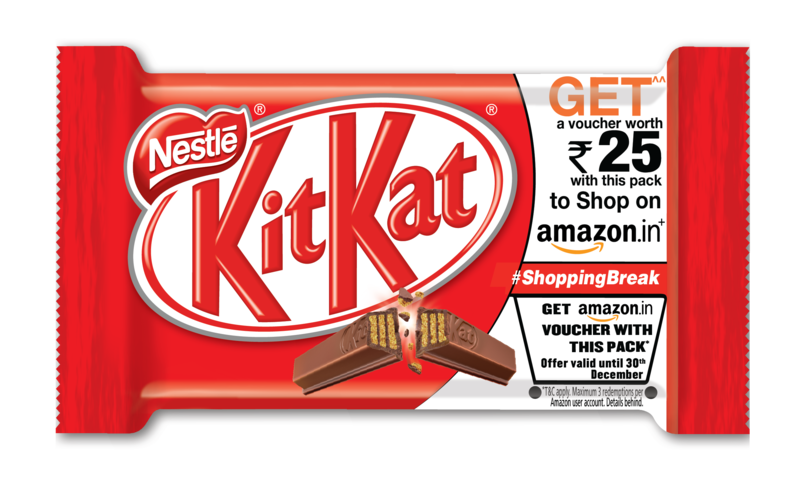 Nestle and Amazon India has come up with one loot offer for the brand Kit-Kat , wherein when you buy a KitKat worth Rs 20 and Rs 25, you will get an Amazon Gift card of the equivalent amount. This will be applicable only on the packs which have the promotion communication on pack and not apply for the stocks which are non-promotional. You can add up to 3 Gift card codes per account, of either Rs 20 or Rs 25 or a combination of both. You will not be able to add 3 codes of each denomination. 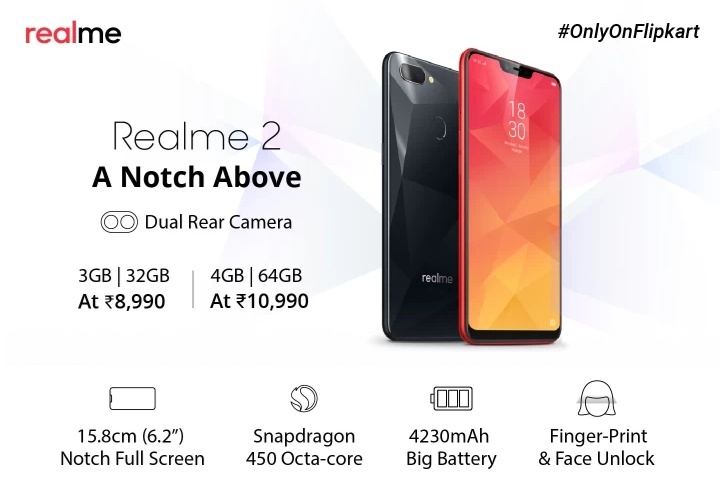 So loot this offer now. 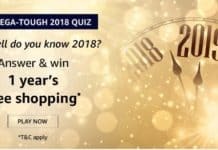 The scratch under the heading ‘Voucher code’. Done Your amount will be added to your account (You can use this offer thrice).